As a business person, you have business goals to achieve and you probably already have a plan in mind to do so. In order to have a successful business, you need a roadmap meant to define the values, the risks, the mission, the vision, the strengths, the weaknesses, and a growth direction for your business. Business planning can become challenging because a business roadmap is more than a simple plan, it is a long view of where your business is going to be and precisely how you are getting there. Yes, you can compare a business roadmap to a GPS. 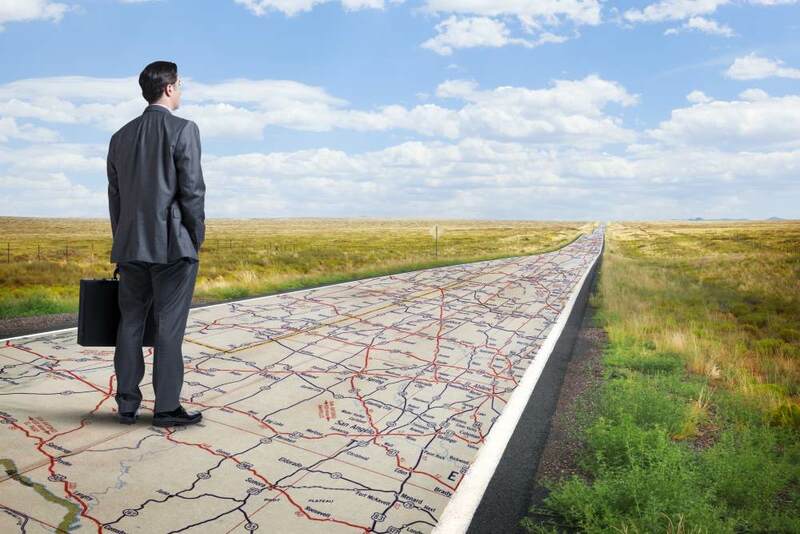 A roadmap for your business is a tool used for communicating business vision, mission and facilitating development. Set solid business mission and vision statements and let your target audience know about your business’s mission. Set clear objectives for your business and break them into long-and-short term and regularly review the goals. Analyze the strengths, the weaknesses, the opportunities, and the threats of your business – this is called a SWOT analysis. Outline potential risk factors and roadblocks. You will probably travel a lot for business in the year that has just begun and here is where Napa Valley Tours and Transportation can help you since we provide the best corporate transportation solutions in and around Napa Valley. Planning a business event in the Napa Valley? We know you are always looking to increase efficiency when it comes to your business and business travel. Let our experienced staff assist you in the entire process and transform your next corporate event into a pleasant, memorable experience. Maybe you want to organize the annual team building for your team or you are looking for the best location for your next company retreat. Let our experienced concierge team assist in your entire planning process. Make 2019 the year you break out of bad business habits. We can take the stress out of organizing business events, and you can count on our coordinated airport transfer services. From charter services, culinary tours, team building, to site visits and concierge services, we are ready to exceed your highest expectations. Check our fleet to choose your preferred vehicle. We have luxury vehicles of every size to match all your transportation needs. Contact our Napa Valley car service to book your transportation service right now. From the very first phone call, arrival at your destination, we will make sure you will enjoy a pleasant experience and you get where you need to be in comfort and style. Let us customize your next business event – be it a meeting, a team building, a conference; we will make sure to make it one to remember, successful, and fun. When you are ready to plan your next corporate trip in and around Napa Valley, we are here to handle all the details. We will put our entire expertise to work for you! Contact our Napa Valley car service today!